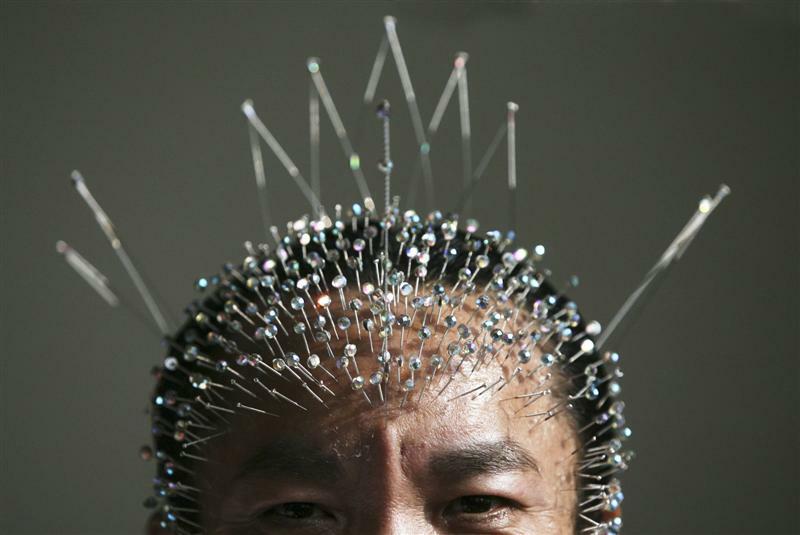 ... although this form of acupuncture may carry slightly greater health risks. But before I could begin hunting for news stories about the recent activity of an acupuncture themed serial killer the sub heading informed me that a “survey reveals punctured hearts and lungs among causes of death over past 45 years”. Despite my general lack of statistical competence even I can work out that ‘dozens’ of deaths across more than four decades does not work out as a particularly scary statistic and certainly not one that warrants such a sensationalist headline. In fact as the first paragraph of the article explains the total recorded deaths numbers 86 over 45 years which works out as an average of around 2 deaths a year. What makes this figure even less impressive is that the number was obtained from worldwide reports including those from Japan and China. Two deaths a year from a treatment that is performed on millions of people, multiple times every year is really not something which people should worry about. Winning the lottery would appear to be more likely than dying from a botched acupuncture treatment.